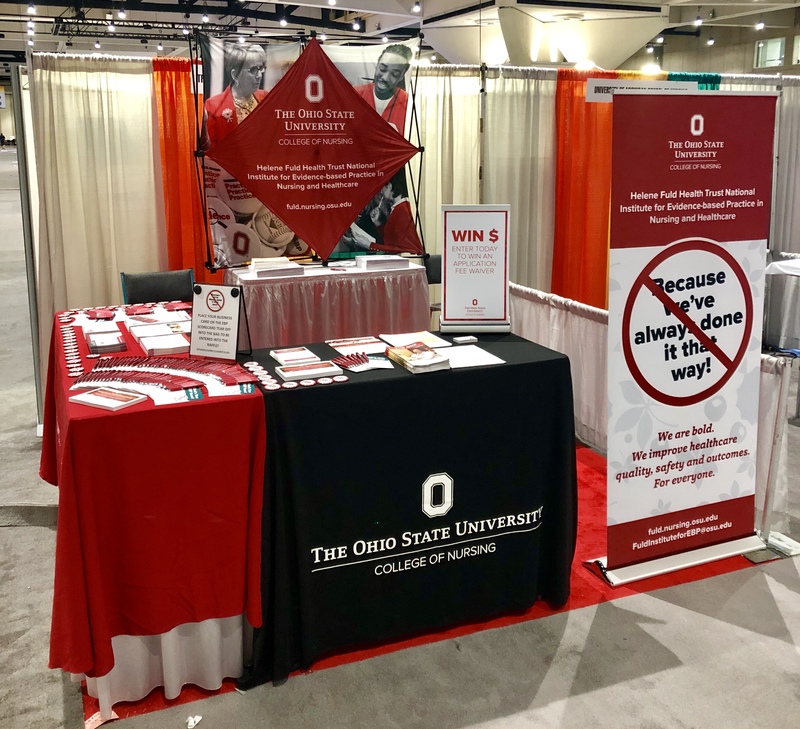 The Helene Fuld Health Trust National Institute for Evidence-based Practice in Nursing and Healthcare is exhibiting at the 2019 AONE Annual Meeting. Come visit us if you are at these conferences! At our booth, you can learn more about all the educational opportunities related to Evidence-based Practice. We look forward to seeing you there! For more information, visit http://www.aone.org/annual-meeting/.